The second season of Supergirl premieres tonight at 8PM on the CW network. 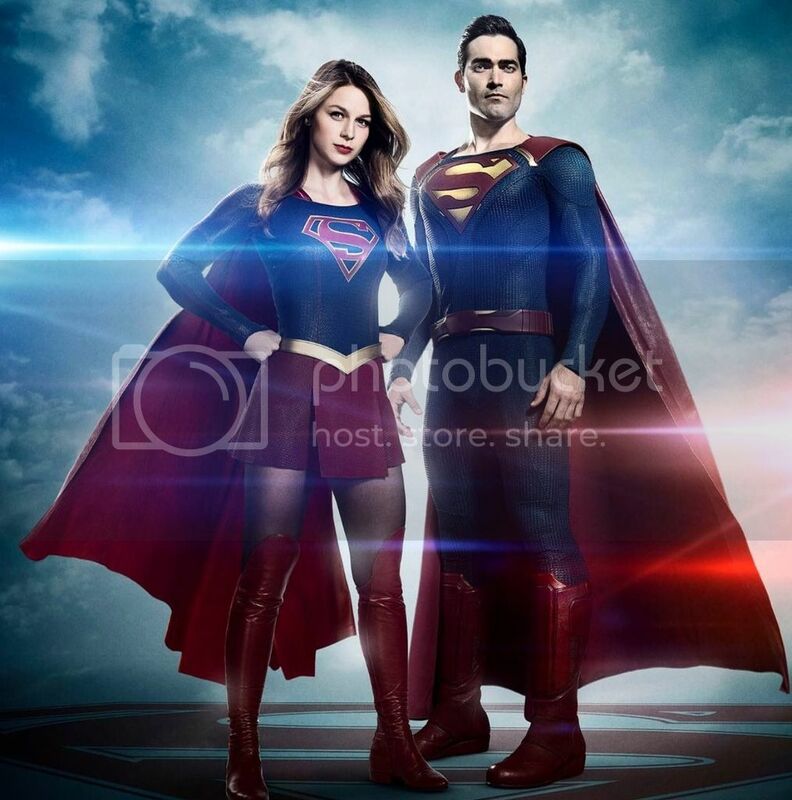 Tyler Hoechlin guest stars as Superman. Check out the season two trailer.